The Society is for everyone interested in nature and its conservation. Our aims are to present and share information about the Natural World, to increase awareness about its importance and to work to increase the biodiversity of local wildlife habitats. Enjoy these photos from our 2018 Outing - and more fabulous photos. Bracknell Forest Veteran Tree Survey. 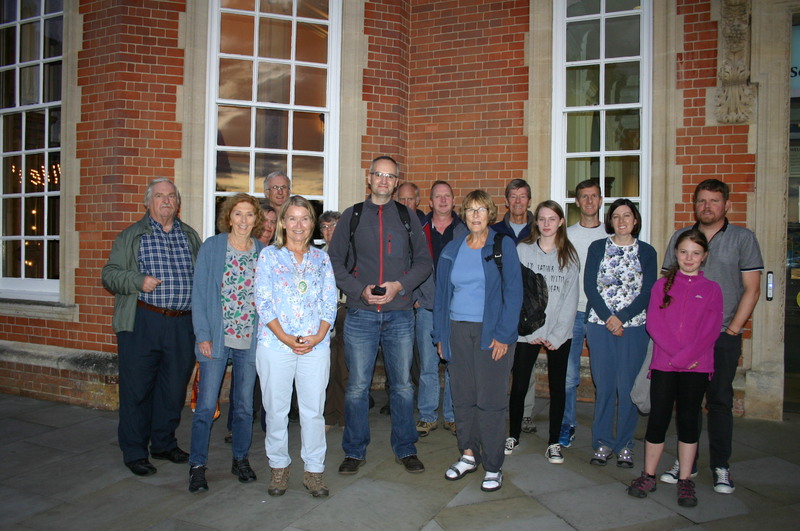 BFNHS, together with Bracknell Conservation Volunteers, Warfield Environment Group and other interested individuals, have helped to form and continue to support BFVTS. TVERC collect, analyse and share biodiversity and geodiversity information in Berkshire and Oxfordshire. You can submit your wildlife sightings and share your wildlife records at their website. 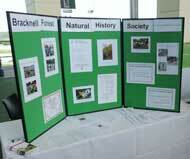 Bracknell District Urban Wildlife Group have now become incorporated into Bracknell Forest Natural History Society. Please click here for further information on the wonderful work of BDUWG since 1989, and to download Orchid & Dragonfly Reports and BDUWG newsletters.